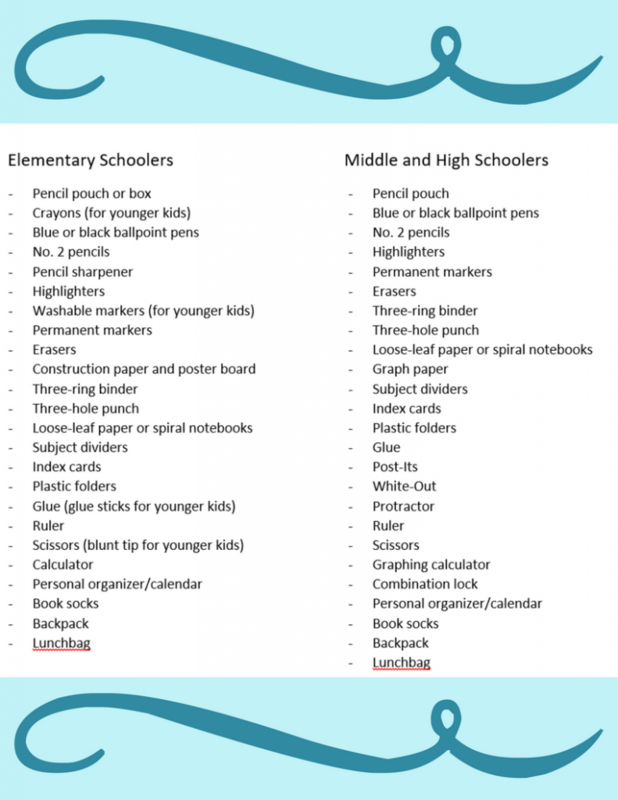 Well parents – the finish line is in sight! The end of the rainbow! The light at the end of tunnel! School is about to start after a long, hot summer! Yipppeeeeee!!! Take a look around & reuse/repurpose as much as you can from your home’s existing inventory. Think about ordering online – you’ll spend less time at stores, parking and in line and more time enjoying the last precious moments of summer! If you do venture out to the store – have a list prepared on your phone so you are efficient, purposeful and you forget nothing. 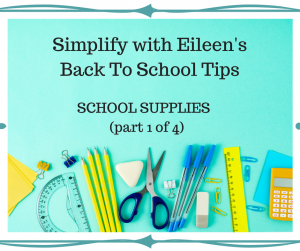 Stay tuned for 3 more segments on additional parent’s tips for mastering Back to School!